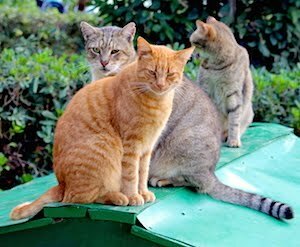 The Columbian Blogs 25 April 2016: "You’ve seen them around, cats that seem to have no home and may be skittish towards you. These are cats that have either lost their home and have to fend for their self or they were born in the wild. These are usually called stray or feral cats. 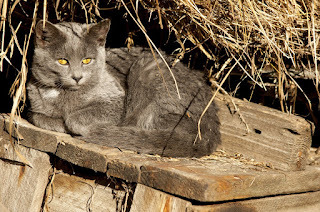 A stray cat is one that has been socialized to people at some point in her life, but has left or lost her domestic home, as well as most human contact and dependence. A feral cat may never have had any contact with humans or her contact was minimal. She is fearful of people and survives on her own outdoors. You can often find colonies of these cats around out-buildings on country property. 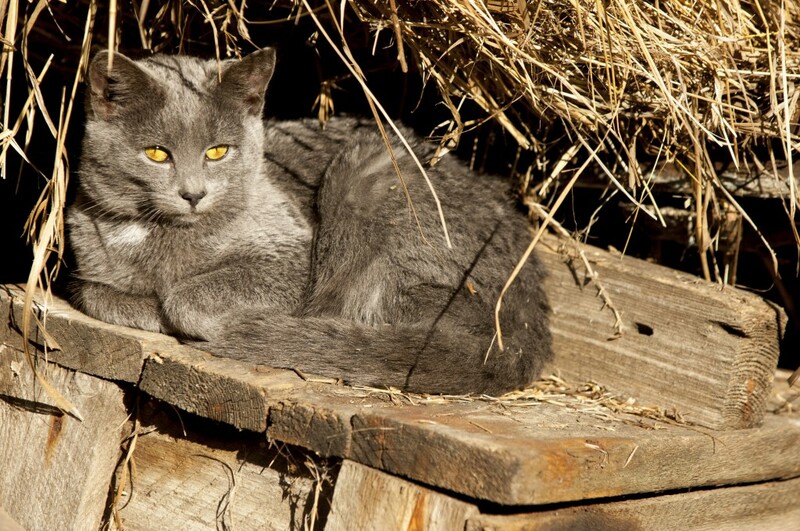 They are sometimes called barn cats or farm cats.